High density EVA foam means it has the higher strength and hardness, it can be CNC processed by the carving machine with integrated molding. 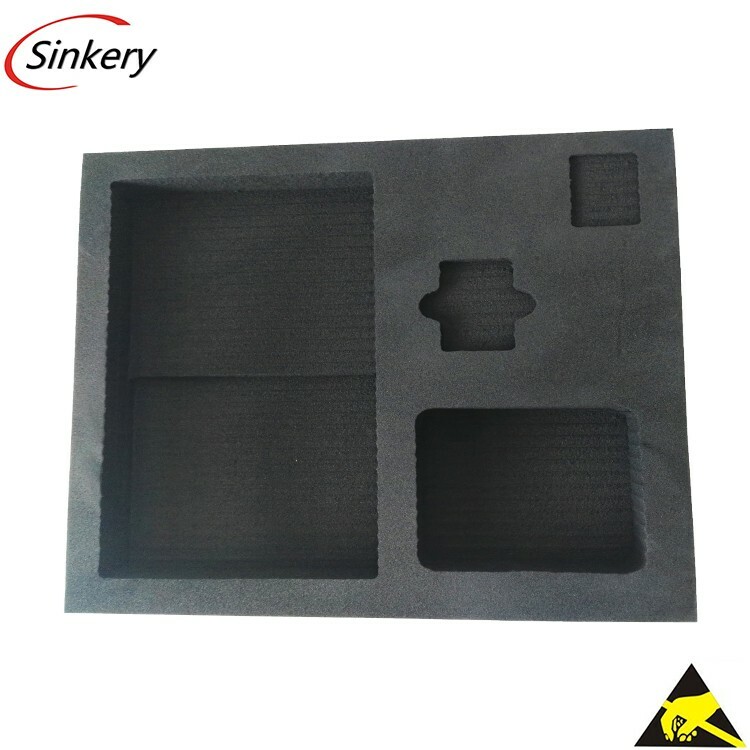 High density EVA foam can be used for higher packaging requirements, with the integrated molding technology. The foam can be manufactured without any other process like die cutting or adhesive. That makes the foam better looks and suitable for higher standard packaging solutions.